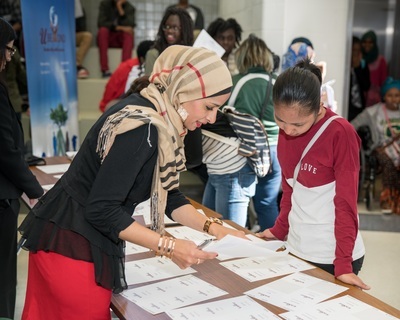 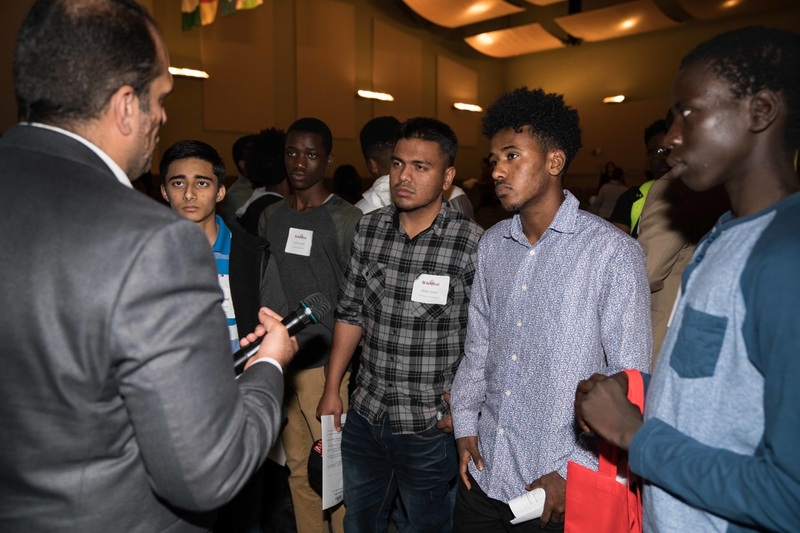 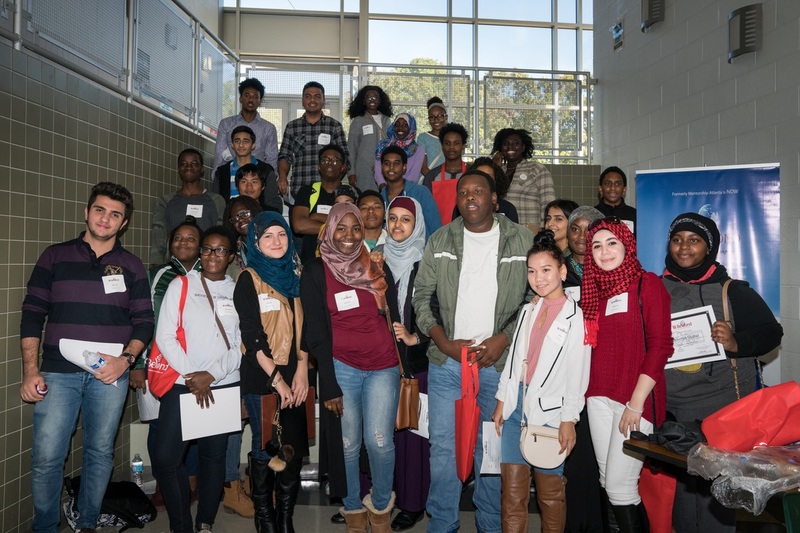 Helping high school students Navigate THEIR Future was a great success! 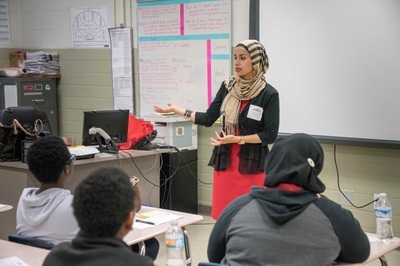 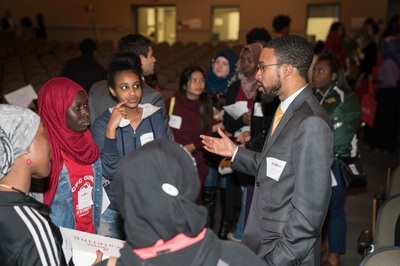 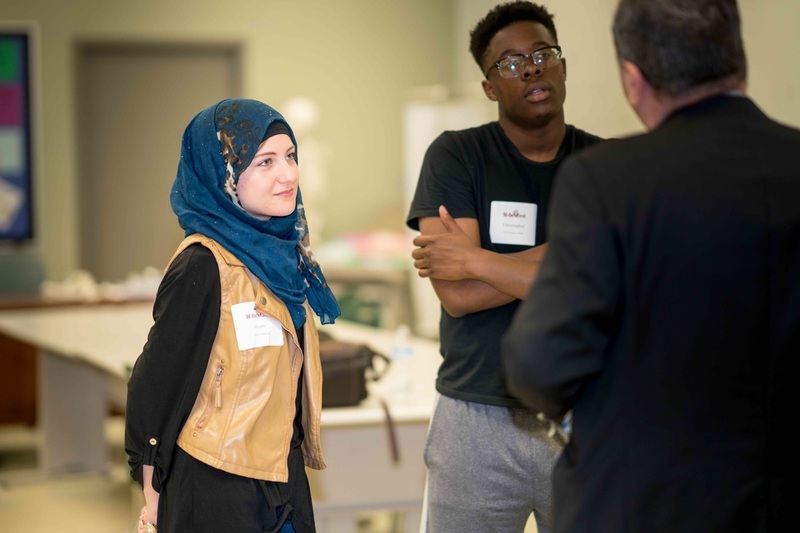 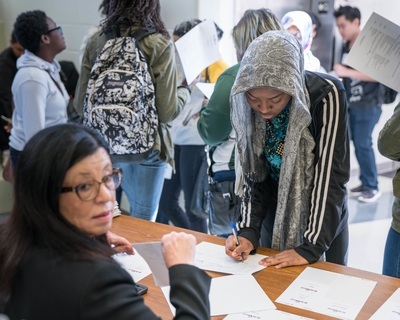 ​On Saturday, November 5th, U-Beyond mentors opened their toolboxes and shared tips for launching a successful career with high school students at Clarkston High School. 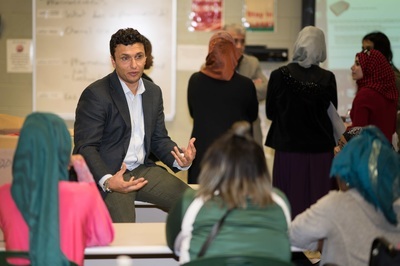 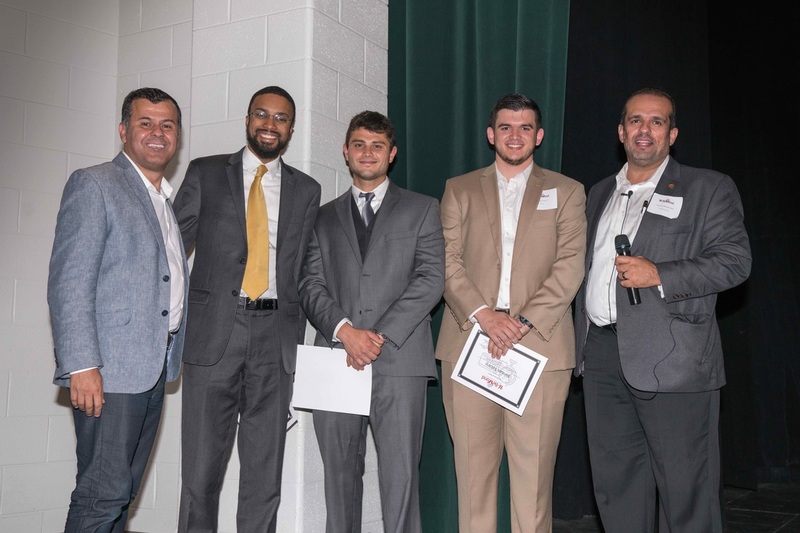 U-Beyond co-founder and board chairman, Moe Mustafa, presented 10 Lessons from the School of Hard Knocks, which he learned after moving to America as a teenager. 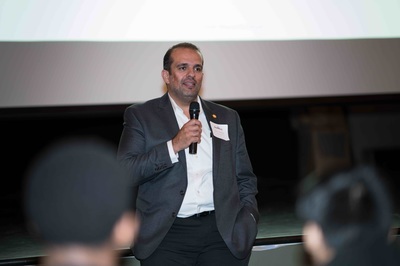 Moe and Ghassan AlRegib, PhD, U-Beyond president & CEO, led the STEM workshop. 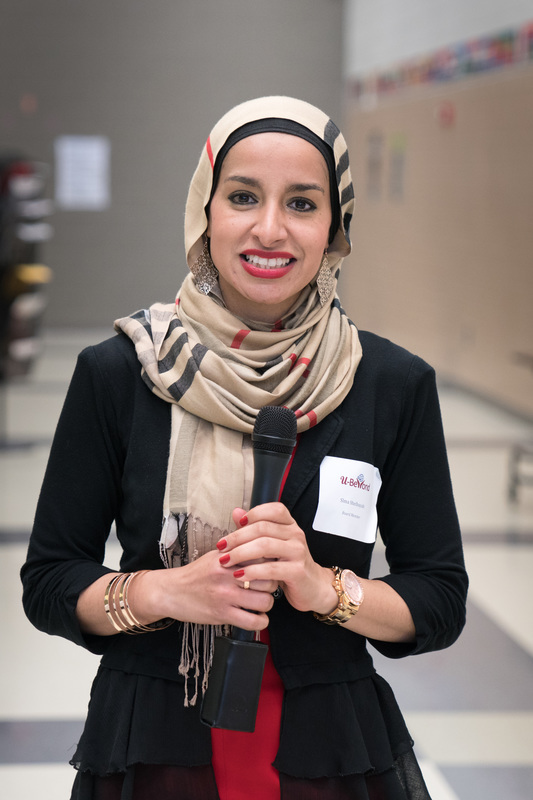 Slma Shelbayah, U-Beyond board member and CNN journalist, discussed the importance of an appropriate social media presence, how to protect their image as a young professional, and how to connect, communicate and network in the professional world. Slma also led the Journalism and Communications workshop. U-Beyond Mentorship is a 501(c)(3) public charity organization. 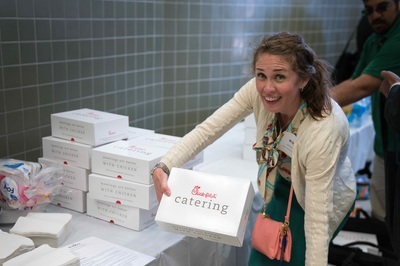 Tax Id: 81-2964358. Financial donations are tax exempt. 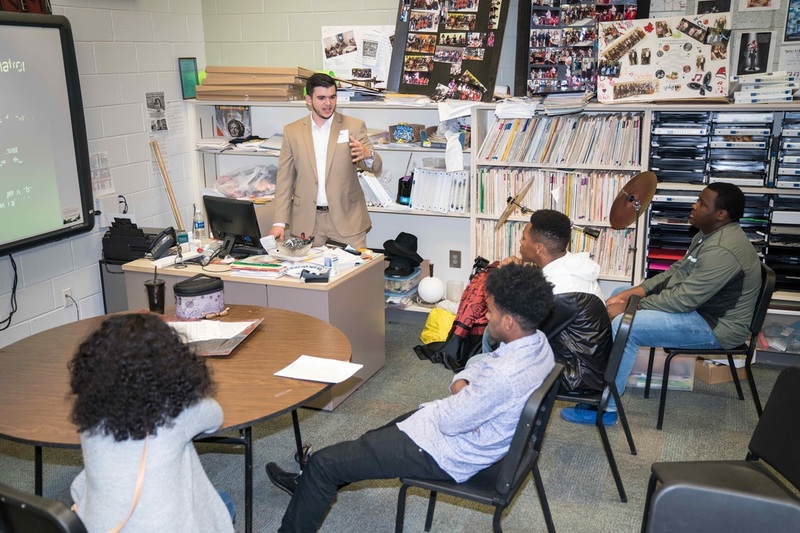 U-Beyond Mentorship is a non-profit organization established to provide mentorship, leadership development, networking opportunities, and guidance to students and young professionals to help them achieve success.